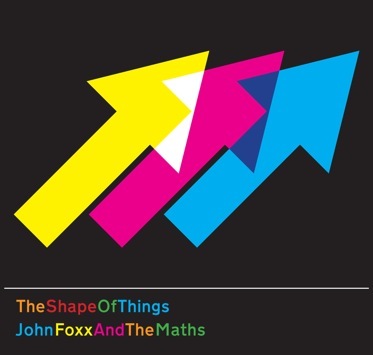 John Foxx And The Maths are pleased to announce they will be joining Orchestral Manoeuvres In The Dark as special guests on their forthcoming (and appropriately titled) English Electric Tour. 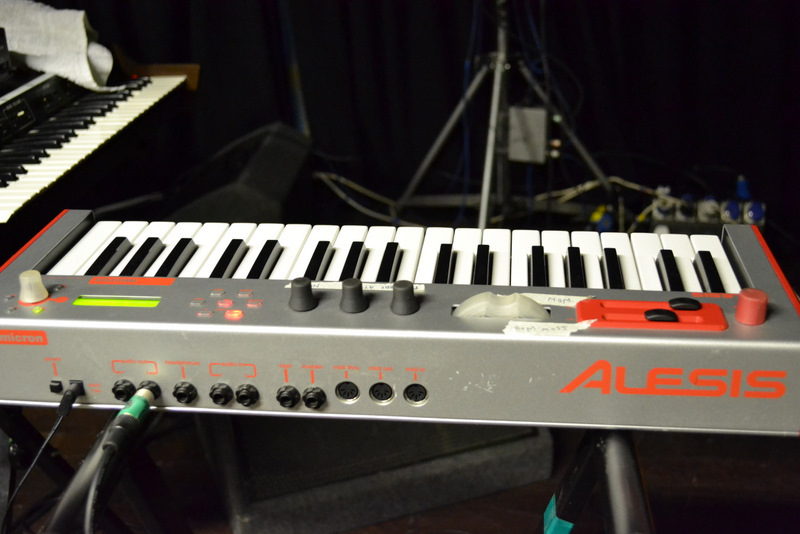 Foxx has been experimenting with electronics since the 1970s when he worked with the likes of Brian Eno and legendary Krautrock producer Conny Plank in the original line-up of Ultravox, described by Gary Numan as ‘the blueprint for my first two or three albums.’ Jim Kerr remembers early Ultravox gigs as a vital inspiration for Simple Minds, while ’90s innovators Leftfield were influenced by the band’s pioneering mix of punk and electronics. 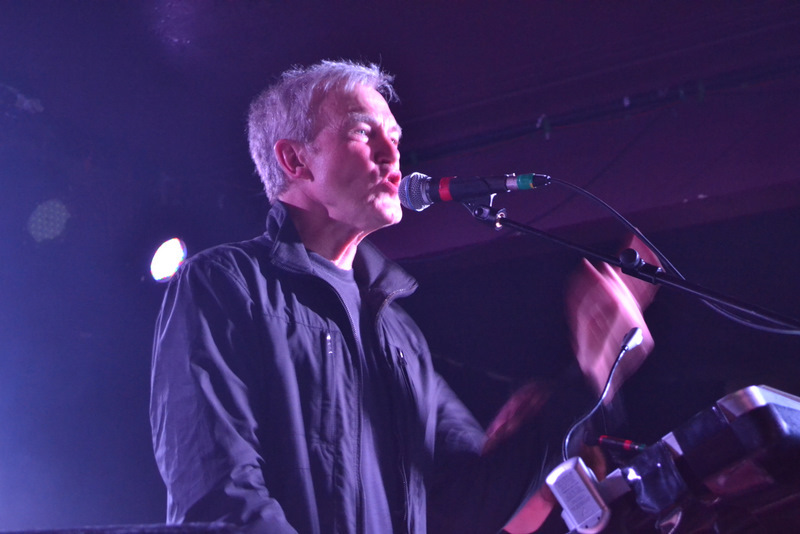 They discussed using Foxx’s ‘cinematic sci-fi vocals’ as one of their collaborations and although this didn’t happen ex-member Paul Daley is currently working on new material with Foxx. 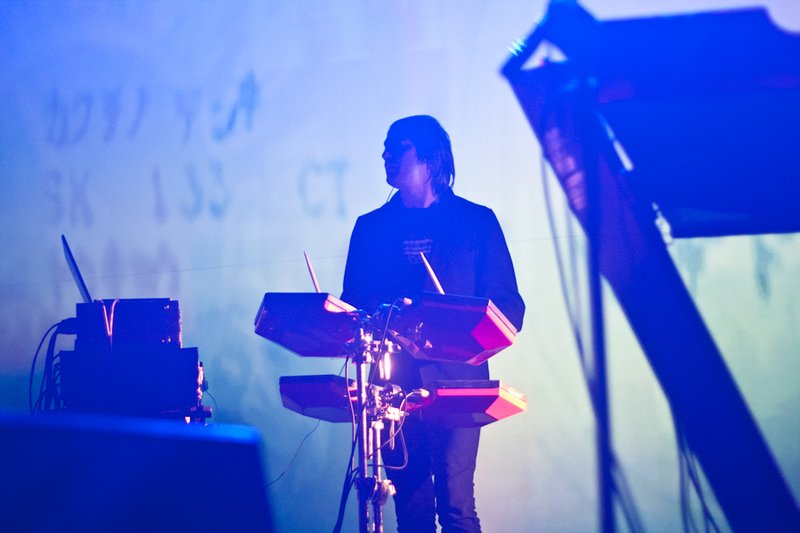 Launching his solo career with the icily minimalist Metamatic (fans include Aphex Twin and Afrika Bambaataa), Foxx has released 26 studio albums to date. 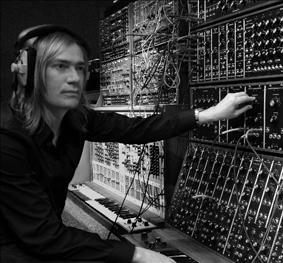 In 2011 he returned to his analogue synthesizer roots with the critically acclaimed Interplay – the first album with Benge from The Maths. 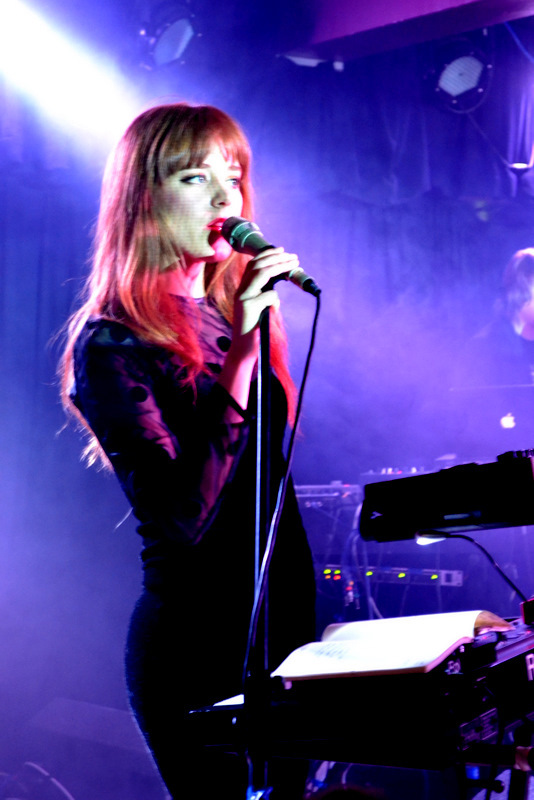 Their debut was swiftly followed by the more personal-edged The Shape Of Things in 2012 and they’re set to release their latest album Evidence on 25 February 2013. Arguably their darkest so far, the record features collaborations with contemporary artists Matthew Dear, The Soft Moon, Xeno & Oaklander, Tara Busch and Gazelle Twin. 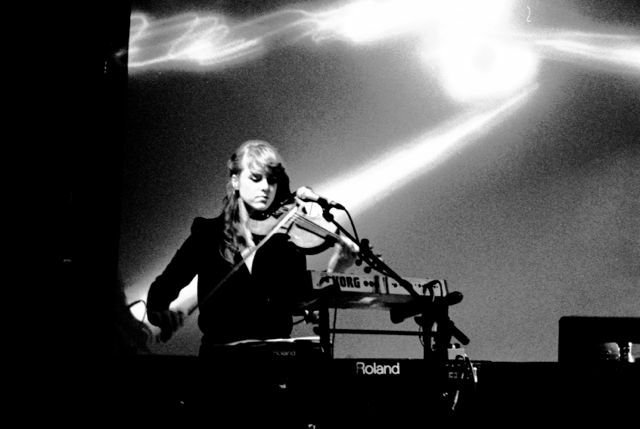 In addition to John Foxx and Benge, the line-up for the English Electric shows will feature Hannah Peel on keyboards and violin. 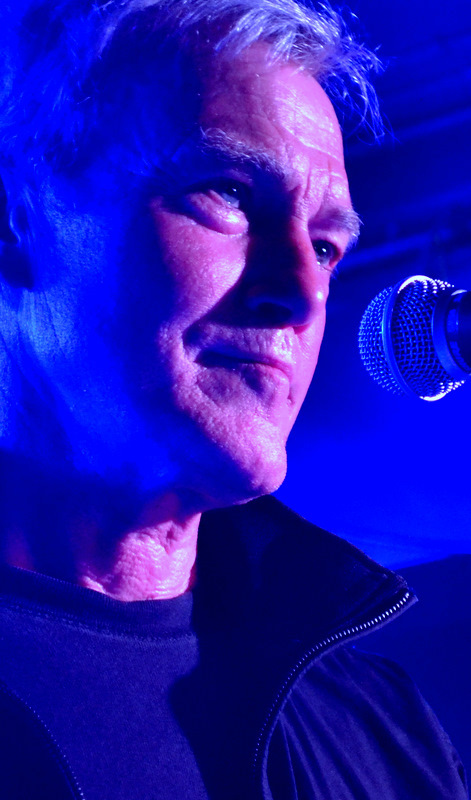 Expect a set list mixing recent songs ‘Evergreen’, ‘Catwalk’ and ‘Evidence’ with cold gems from Foxx’s solo career including ‘Burning Car’, ‘He’s A Liquid’ and ‘Underpass’.